At English Press, we deliver quality solutions to both the local and international markets. From design to delivery, we offer our clients options throughout, to ensure their print and publishing requirements are met. 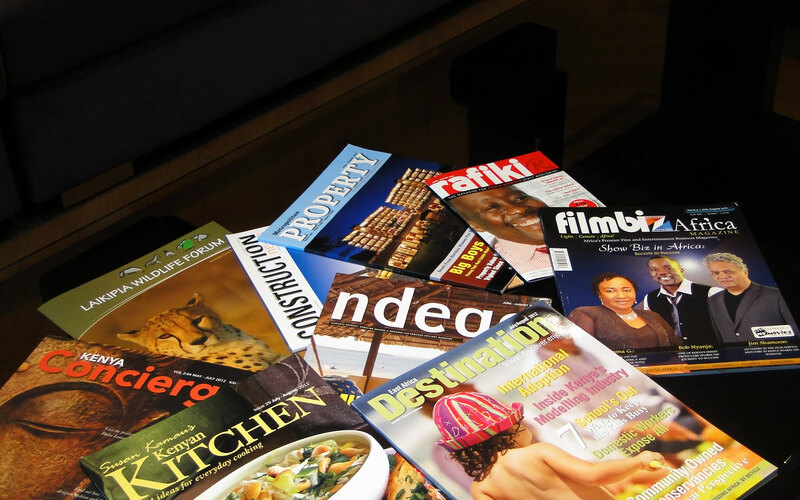 English Press is at the forefront of printing in Kenya for all types of volume print solutions such as publications, magazines, dictionaries, directories, text books, diaries, posters, flyers, brochures, calendars and Annual Reports.